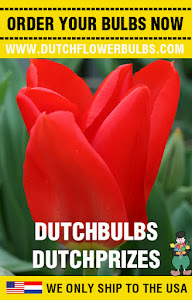 What do you think about these lovely Lilliums? Lillium come in all size and colours. 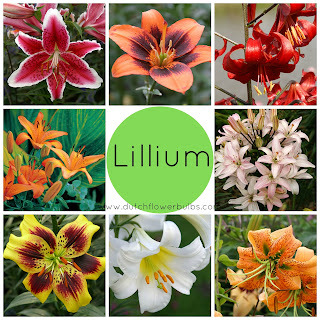 For more information about the Lilliums, go to our website!